LCF and Animal Rescue (http://www.iar.org.uk/) have teamed together to auction off an art work by renowned Kenyan conservationist and artist, Anthony Russell, to benefit Animal Rescue. To see the work and conditions of the auction, please, click here. 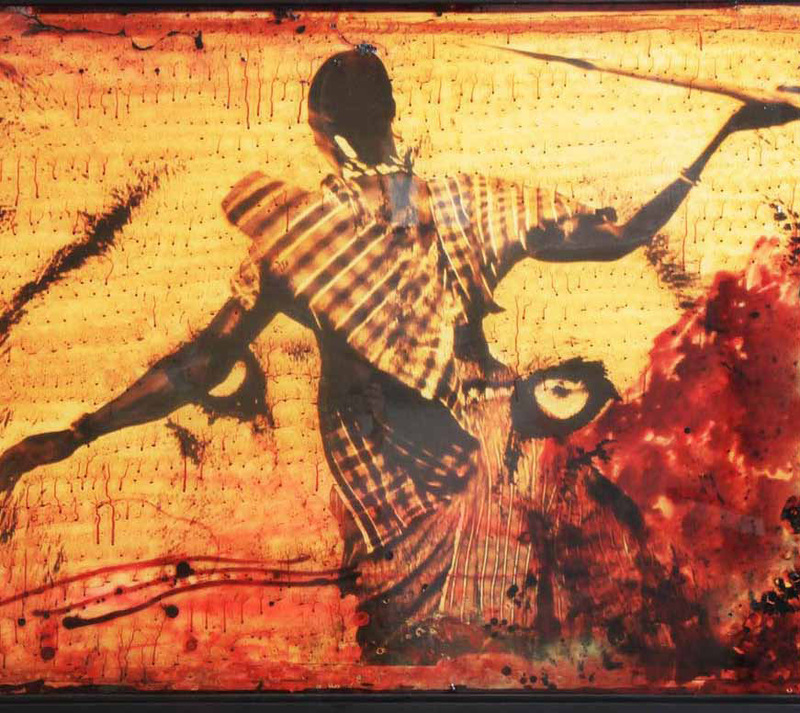 The Linveco Cultural Foundation will be exhibiting works by Kenyan conservationist and artist, Anthony Russell, in conjunction with B Beyond magazine and The Art Collector. Proceeds will benefit African conservation projects and LCF.